Welcome to Diigispot, a platform where readers and writers meet. Blog Street aims to provide the content in simple and concise manner. It's a worldwide general news publishing platform designed to make great stories. 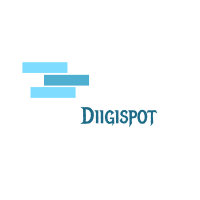 Diigispot was founded in 2016 to create global media news platform for providing high quality content. We gives chances to authors to share their views, experience and thoughts with a huge massive audience of readers over the globe. We covers Fashion, Health , Technology, Business, Marketing(SEO & PPC) related niches. Who's Behind Blog Street ? I'm behind Blog Street , a digital nomad having hands on various marketing and analytics tool. 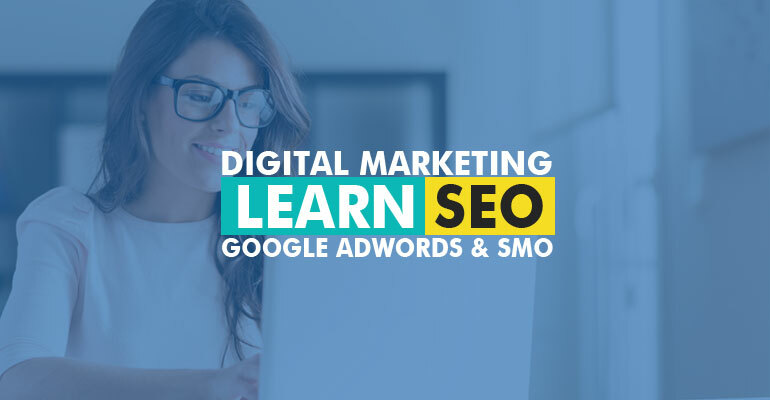 Helping small business owners to grow with Adwords implementation. He's a great Content Marketer and Promoter, he can be found on Twitter.